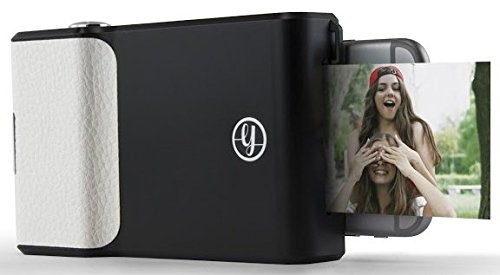 Print instant photos from your phone! 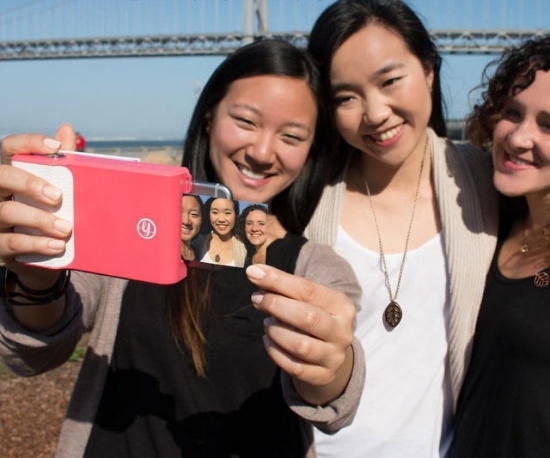 Simply attach the Prynt Case to your phone, take a photo and then create a short video. Then, print it out! When you hand your Prynt photo to a friend, they can use the Prynt app to unlock the hidden video clip, magically bringing your Prynt photo to life!